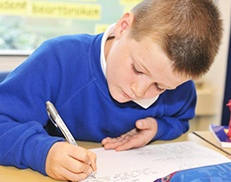 Sprites Primary offers education for children from 3 years old, in the school Nursery, to 11 years old. 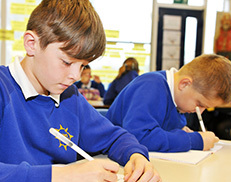 We aim to provide each child with an enjoyable, rich and informative education which helps to develop the 'whole child'; in the hope that they will be prepared for much of what their future holds for them. In fact our moto is 'Preparing for the future! Celebrating today! '. 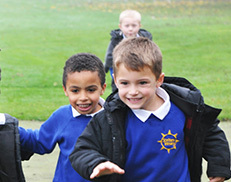 The website gives you an insight into the daily life of the school.